You feel your old wooden floor has lost its lustre for good and is scratched beyond repair? 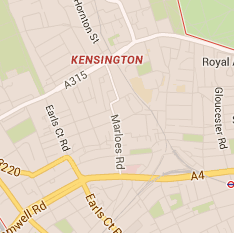 Our outstanding floor sanding services in SW7 Kensington are here to prove you wrong. No floor is impossible to mend for us. Our company’s floor sanding specialists will quickly strip your scratched floor from its old coating before adding new coating layers of the highest-quality finish. Using only professional equipment and products, safe for your home and the environment, we’ll restore the shine of your floor in the blink of an eye. It’s the easiest thing to do for our technicians as they have years of experience in the business and are trained and certified. 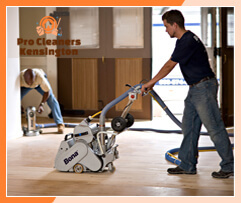 Before you consider installing a new floor, check out our excellent floor sanding service in SW7 Kensington. Our company will bring back your floor’s lustre quickly, effectively and professionally at very affordable prices. Floor sanding should be left to the experts only since the process is very extensive and requires professional equipment and finishing products. It includes several steps. The first one is preparation for the sanding process – all protruding nails, tacks and boards are removed or levelled in order to reduce the possibility of accidents and damages. When the floor is prepared, our professional technicians will remove the old coating. If necessary holes and deep scratches will be filled. Then they will sand your floor, starting from one corner of the room and working their way out to the other. Once done with sanding our experts will apply the highest-quality finishes for shiny and impressive appearance of your floor. Several layers of coating are applied to ensure your floor will remain intact for years. 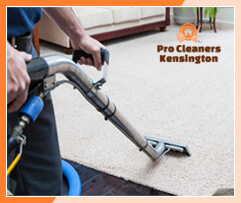 You can rest assured all dust will be removed from your house by our staff. We have provided excellent floor sanding services in Kensington London for quite a long time and will continue to do so for years to come. Our company prides itself on its amazing workmanship and customers service delivery. Want your floor sanded? Contact us over the phone to book an appointment!